Ark was established in 2005 to offer secure and efficient data centres within purpose-built campuses. With multi-million-pound investment backing and a management committed to providing the scale and flexibility for providing data centre solutions, from the ground up, that are cost-effective, risk averse and aligned to our clients’ business strategies at every step. Our products do far more than hold data: they enable business without compromise in every action, interaction and decision. We have established a number of key partnerships to underpin the security, efficiency and effectiveness of our services to you. We are always looking to improve our services and enhance industry standards through collaboration with thought-leadership bodies across the public and private sectors. Ark uniquely provides low cost, private-campus fibre connectivity to some of the world&apos;s leading cloud providers. From each location, our fibre on-ramps provide access directly to public clouds and enable you to meet your future IT goals. Ark&apos;s locations are specifically chosen to be well connected. As a carrier-neutral data centre operator we can help you connect to anywhere in the world. Our team can assist you with expert advice on the best routes and carriers to meet your needs. Ark provides a range of Smart Hands services, offering expert on-site assistance 24/7/365, including cross connects, concierge services and remote support. Our 24/7 Service Desk provides direct access to professional data centre support whenever you need it, including Smart Hands requests, access and deliveries, and incident and security management. We&apos;ll set you up with a secure self-service portal, providing visibility of your data centre environment. You can also use the portal to order Smart Hands and other services, create and track support requests, and manage access and deliveries. Huw joined Ark in November 2012 as Chief Executive to lead a new Management Team following the recapitalisation of the company. He has held key roles at a number of organisations, including BT Global Services and HP Defence and Security. 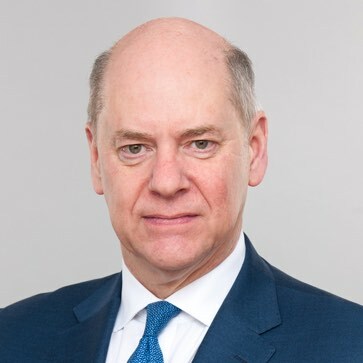 Other roles in his extensive career include Chief Executive of the Atlas Consortium, delivering the Ministry of Defence DII (Defence Information Infrastructure) programme. Huw also worked for the Asia Foundation, formulating and driving national reform programmes in Cambodia, as well as advising the United Nations on their efforts in Central Asia. Before this, he served with the Royal Hong Kong Police Force, latterly as a Detective Inspector. Steve joined Ark in October 2012. An engineer by profession, he has had a highly successful career in both sales and service delivery. 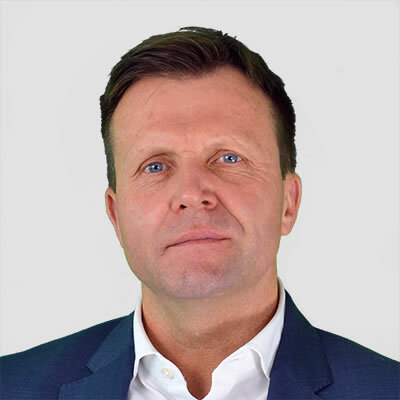 Prior to working with Ark, Steve held a number of senior positions at HP and EDS, including UK Public Sector Sales Director and Sales and Growth Lead, delivering IT services to the MoD. Steve joined the technology industry having completed 19 years of distinguished service in Her Majesty’s Royal Navy as an Aeronautical Engineer Officer. Lindsey graduated in 2015 after completing her LLB Law with Business Degree at the University of Brighton and joined Ark shortly after, in June 2015. Since joining, Lindsey has completed her Advanced CIPD in Human Resource Management and used her experience during her sandwich degree course to assist in creating a culture focused on our people. Lindsey is responsible for ensuring that we look after everyone intellectually, physically, spiritually and emotionally. 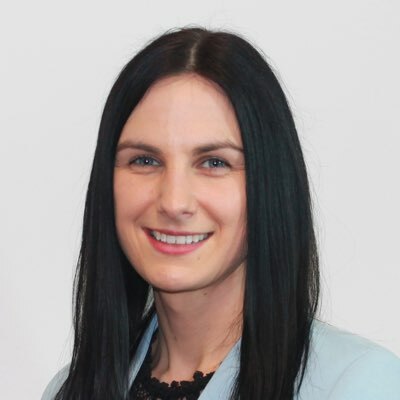 She continues to focus on personal development and task performance by using training to develop all our skills and knowledge, in addition to ensuring the right people join Ark through effective recruitment and selection processes. Lindsey supported Ark in achieving Investors in People Platinum award and becoming a High Performance Organisation in 2017. 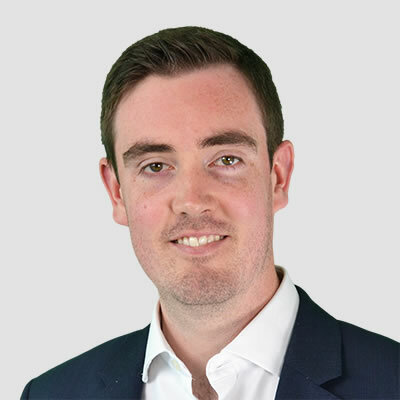 James joined Ark in 2013 and is responsible for end-to-end client experience covering account management, project delivery and service management. He has over 10 years’ IT services experience, specialising in financial services, defence and the public sector industries. 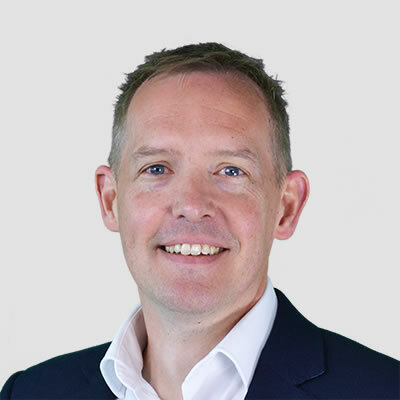 Before joining Ark, James worked at Hewlett-Packard, developing through the programme management discipline before supporting UK senior leadership with strategic planning, transformation and business operations. 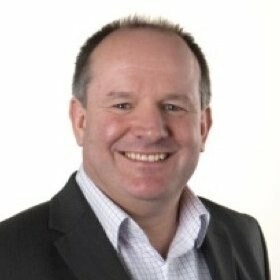 Ian Perryment joined Ark in December 2012, from HP Defence and Security. Prior to this, he was CFO of the Atlas Consortium, delivering the Ministry of Defence DII (Defence Information Infrastructure) programme, and Finance Manager with the NAAFI, a multinational providing services to the British armed forces. Ian is a chartered accountant, having trained with PwC, including a two-and-a-half-year assignment in Australia with the Transaction Services team specialising in due diligence, initial public offerings and financial modelling. Simon joined Ark in February 2013, but had been working in the same position on secondment from Eversheds since November 2012. 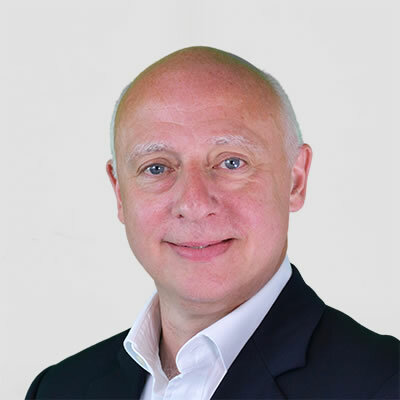 Simon is responsible for Ark’s commercial activities, making sure that the dealings of all elements of the organisation are aligned to meet Ark’s strategic commercial objectives. Simon joined from Eversheds, a law firm based in the City of London, where he was a Principal Associate in their real estate practice group. Andy joined the Company in 2009 and now heads up the Construction Team, responsible for the co-ordination and management of all data centre construction activities across the Ark estate. 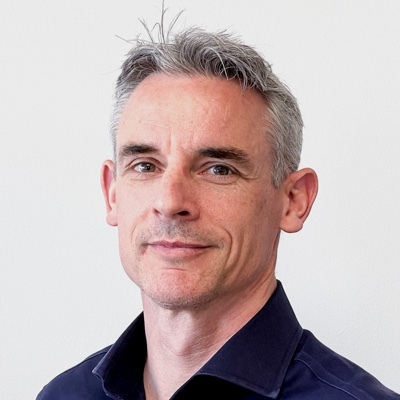 A civil engineer by training, Andy has over 15 years of experience within the construction industry and has successfully lead many multi-million pound data centre build projects with a total value well over £300 million. Andy joined Ark from Black and Veatch where he was involved in both designing and constructing many large critical engineering projects across Energy, Water and Telecommunications sectors. Steve joined Ark in 2008 and now heads up The Office of the CIO, which is responsible for evolving how Ark operates. He brought a wealth of experience to the role having held the position of COO at Affinion International, where he was responsible for operations in Europe, South Africa and Japan. 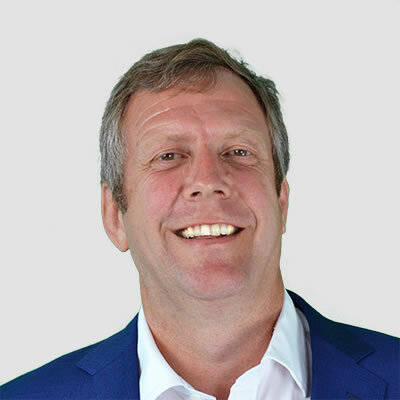 Prior to this, Steve garnered over ten years’ experience in senior management positions with travel company RCI, where he was responsible for strategic planning activities. Lord Evans was Director-General of the Security Service (MI5) between 2007 and 2013, having previously served on the Management Board as Director of International Counter Terrorism. He is a Non-Executive Director on the Board of HSBC Holdings, as well as being a member of the Advisory Boards of Darktrace and of Facewatch. Jeffrey&apos;s background is in data capture and automatic identification and has been on the board of a number of such organisations, including the Endata and Peak Technologies. He is currently chairman and principal equity partner of Hartham Park PLC, a business services company. 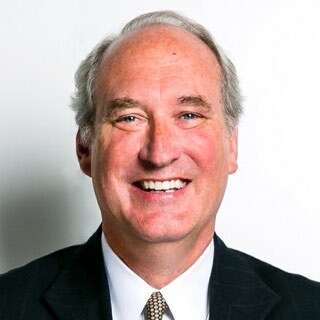 Brian Fitzpatrick has over 25 years of experience and an in-depth knowledge of international telecommunications, including senior positions at Global Crossing and Teleglobe. 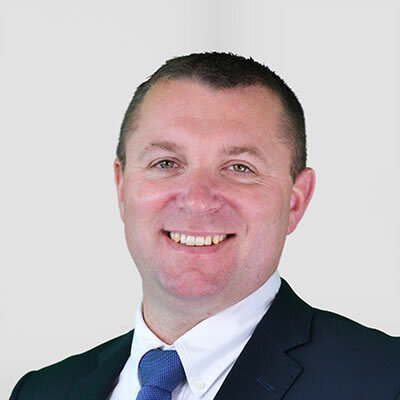 In 2005, Brian was Managing Director/President of BT Wholesale, helping reposition it as a leading provider of managed network services. He became CEO of ACN Europe, the world’s largest direct-selling communications company, in 2011. Two years later, he was appointed CEO for Vodafone Carrier Services.